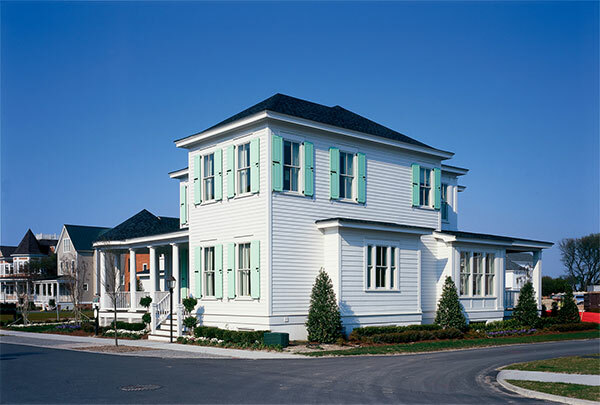 For the most enduring color for your home’s siding, nothing beats James Hardie’s ColorPlus® Technology. James Hardie fiber cement siding installed by Orion Home Improvements LLC is among the most durable and beautiful siding products available today. The James Hardie fiber cement siding line includes the most durable and attractive fiber cement products available today. Fiber cement is an innovative product that combines wood fiber, Portland cement, sand and water to create a sustainable material that looks like wood but lasts far longer with minimal maintenance. 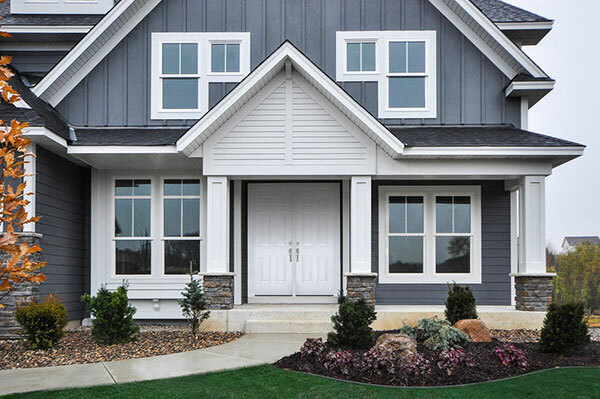 Orion Home Improvements LLC is a certified installer of James Hardie® fiber cement siding, which means you can get the world’s best-selling fiber cement products from the most professional Springfield, VA siding contractor. Using the HardieZone™ System, James Hardie has developed siding with specific performance attributes relative to the climate where the product is being used. Thanks to HardieZone™, Orion Home Improvements LLC can now install the optimum siding for Springfield, VA weather conditions on your home. Contact Orion Home Improvements LLC for a free James Hardie siding estimate today by calling (571) 354-0331 or completing our online quote request form.